No need to explain about the craziness people is having these days regarding the smartphones. In fact these smartphones are also that interesting so people can’t easily resist being freaky for those. The prices for them have also reached at a great height. At the same time the budget devices are getting quite interesting as well. On this context, we present you some excellent smartphones under 12000 INR price tag. 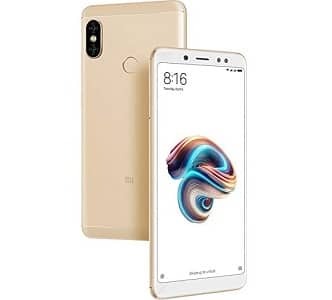 The Xiaomi device packs a 5.99-inches display and runs through 1.8GHz octa-core Snapdragon 636 processor mated with 4GB RAM and 64GB internal storage. 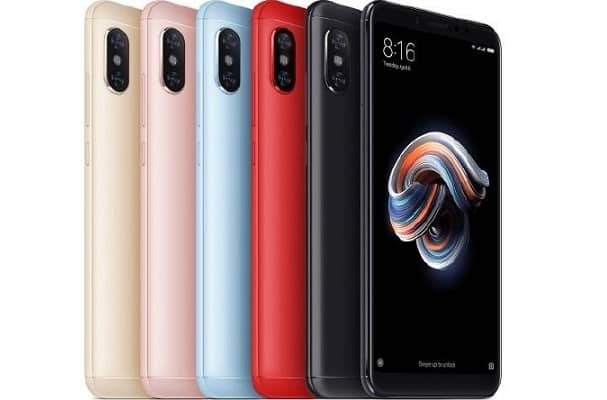 In terms of snapper, there is an 12 megapixel rear camera along the 20 mega pixel front shooter that can make HD Recording for you with dual led flash. Having the 4,000mAh battery, it plays through Android 7.1 Nougat and costs just Rs. 10,999. 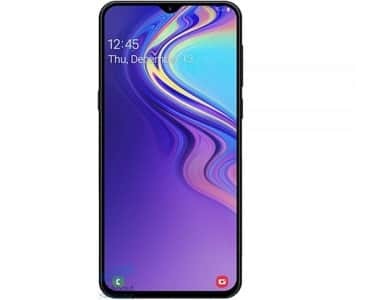 Offering 64GB internal memory, the device plays through Android Oreo operating system platform. 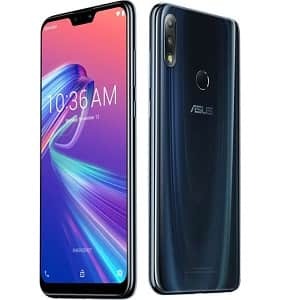 Users will certainly enjoy the speed of 4GB Ram that is powered with 2.0 GHz Cortex-A53 Qualcomm Snapdragon 625 processor. It has 12+5 dual primary camera along with 5 MP selfie camera. Additionally, there is 1 year manufacturer warranty available for device along 6 months warranty for other in the box stuffs. It has been tagged at a price of just Rs. 10, 999. 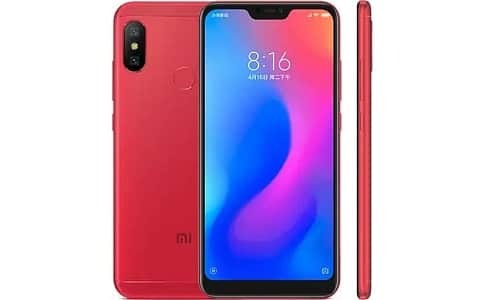 This is one of the most selling Xiaomi smartphone in India. It has dual sim, 6 GB Ram with 64 GB ROM and 5.99 inch screen. Its 1.8 GHz Qualcomm SDM636 Snapdragon 636 processor work on Android v7.1.2 (Nougat) operating system. For selfie it has 20MP camera and 12+5 MP primary camera along with dual flash. Its price is Just Rs. 11,999. The device boasts a 6.22 inch HD display. In terms of platform the device has Android v8.1 (Oreo) option with 32GB ROM and 3 GB Ram. It has Qualcomm SDM439 Snapdragon 439 (12 nm) 617 processor. In terms of snapper, the product has an 13+12 MP Pixel Master snapper at the main end with 8 MP front camera with dual led flash and 4,030mAh battery backs. There is 1 year manufacturing warranty available for the device and 6 months warranty for other inbox stuffs. It can be bagged for just Rs. 10,990. Playing through the Android v8.1 (Oreo) operating system the device sports a 6.3 inches touch screen display. In terms of snapper, the product packs an 13+5 MP option at the main end along 8 MP front facing shooter for your selfies. Running through the Octa-core Exynos 7904 Octa processor the device has 3GB ram and 32GB internal storage and can be bagged at an expense of just Rs. 10, 990. The device boasts a 6.2-inch touch screen display. In terms of platform the device has upgradeable Android option. In terms of snapper, the product has a 13+2 MP option at the main end along a 8 MP front shooter. With 4×1.8 GHz Qualcomm SDM632 Snapdragon 632 (14 nm), it has 4GB Ram and 64 GB of internal storage. There is 1 year manufacturing warranty available for the device and 6 months warranty for other inbox stuffs. The complete sales pack can be bagged for just Rs. 10, 999. 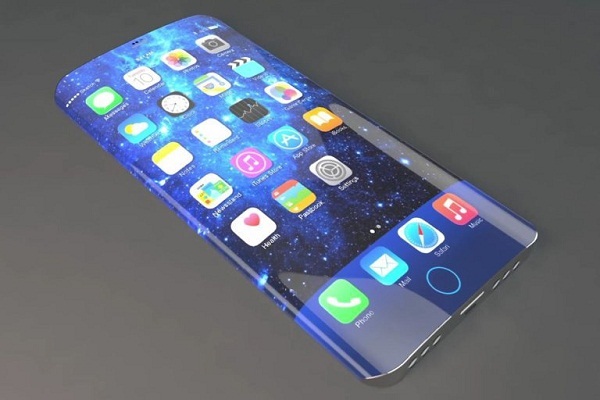 The device boasts a 6.3 inches touch screen display. In terms of platform the device plays through Android v8.1 (Oreo) at2.1 GHz, Quad core MediaTek Helio P70 processor. It has 32GB internal storage and 3GB ram. In terms of snapper, the product has a 13+2 MP option at the main end along a 25 MP front shooter with dual led flash along with 3500 mAh. There is 1 year manufacturing warranty available for the device and 6 months warranty for other inbox stuffs. The complete sales pack can be bagged for just Rs. 10, 999. 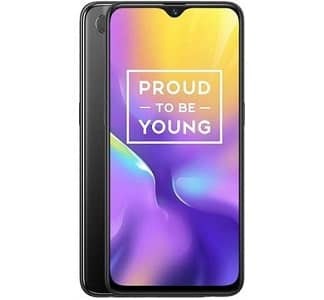 This dual sim Smartphone is working on Android v8.0 (Oreo) operating system with 4×2.2 GHz Qualcomm SDM660 Snapdragon 660 (14 nm) processor. It has 12+5 MP primary camera along with 13 MP front facing flash camera, super AMOLED Screen will give you the better touch experience. For better speed and multi task it has 3GB ram with 32GB ROM. 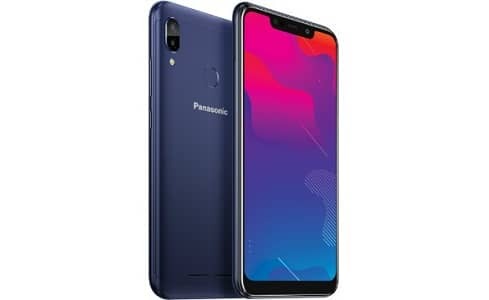 The price of this Smartphone is just Rs. 11,999. 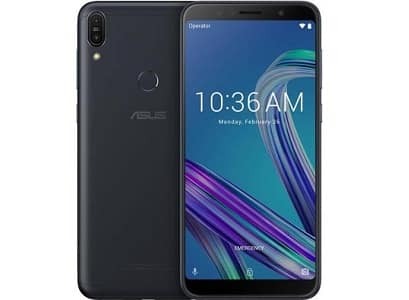 This Dual Sim device plays through the very efficient Android 8.1 Oreo operating system with 2 GHz, Cortex A53 MediaTek Helio P22 processor and 3GB Ram. In terms of snapper, there is a 13+2 MP Primary Camera available along a 8 MP front facing shooter both camera has led flash. It has 32 GB internal memory that is expandable up-to 128GB and with 4000 mAh Battery backup. You can have 1 year manufacturer warranty for the device and there is 6 months warranty for other in the box stuffs. You can bag it for just Rs. 11,890. Nowadays Huawei is one of the leading smartphone brands in India that offer highly featured smartphones at very budget price. 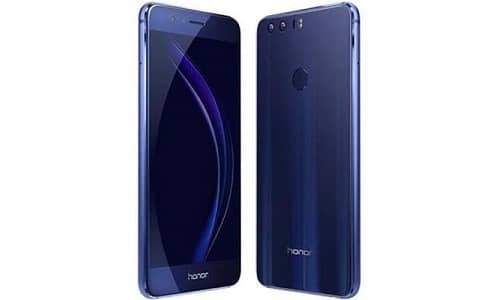 Huawei Honor 8C operating through the Android v8.1 (Oreo) platform the device boasts a 6.29-inch IPS LCD display. For snapping purpose it packs an 13+2 MP option at the main end, and unbelievable 8 MP front facing shooter for selfies with dual LED flash. It has 4×1.8 GHz Qualcomm SDM632 Snapdragon 632 (14 nm) processor with 4GB Ram and 4000 mAh battery. There is 1 year manufacturer warranty available for the device. It can be bagged for just Rs. 10, 999.